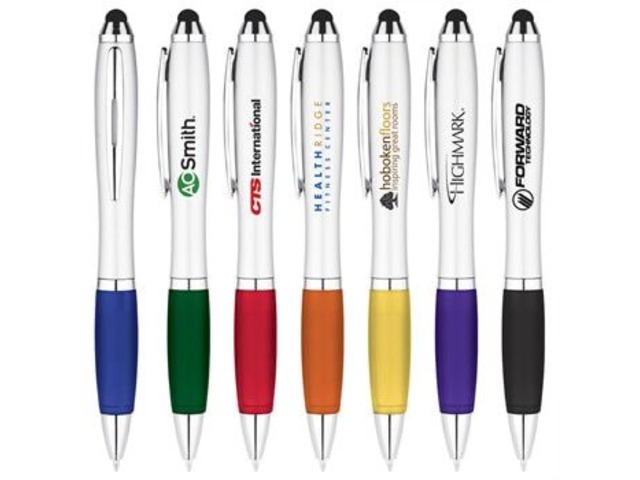 Make your brand campaign smudge free as well the touchscreen devices by distributing custom stylus pens to your target customers. 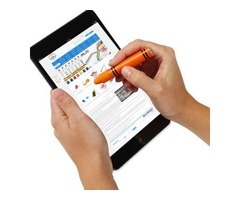 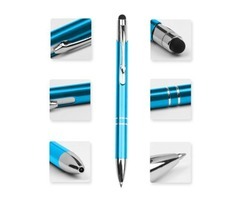 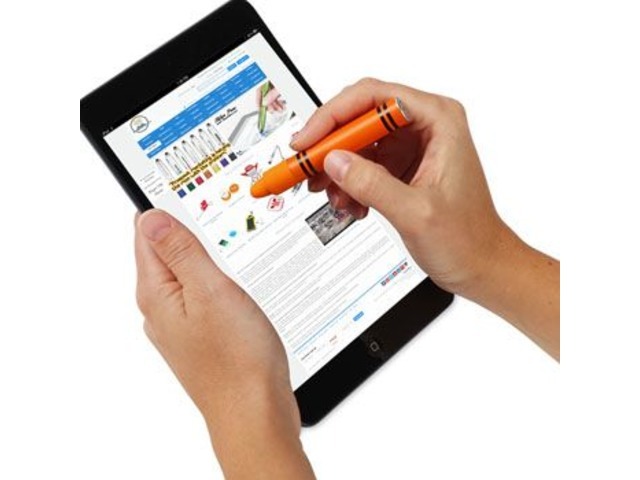 The stylus pens look exactly the same as that of the ballpoint pens but it enables to design on the touchscreen mobile phones and also to tap properly. 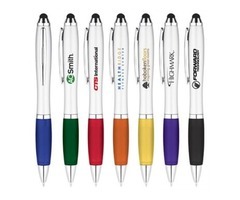 The logo stylus pens will contain the brand name and logo of your company to exhibit your brand name in the competitive market. 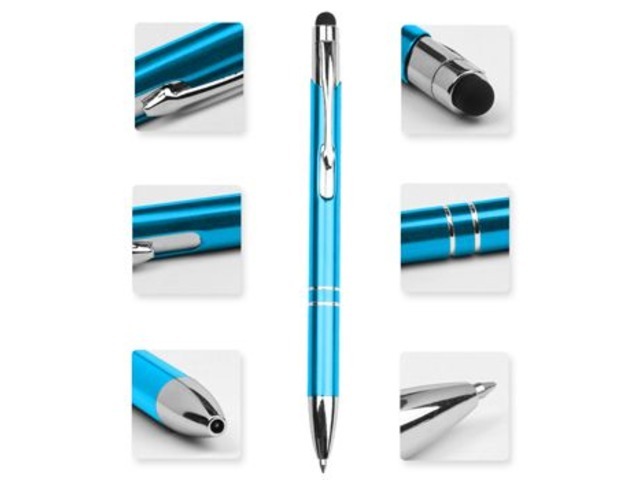 We have varieties of stylus pens for our customers that too at wholesale price, in order to make a cost-effective brand campaign.